Mumbai an ideal destination where luxury and nature over rule in harmony which provides best utilization of the space. Dhanashree Pearl is latest residential project in taloja, Navi Mumbai. Project comes from a developer who has a history of using authentic materials and making use of space in a modern way.In Dhanashree Pearl you will find not only beautiful but also high quality Apartments / Flats. The project offers 1,2 BHK Apartments. This is an oc received project and is ready to move. 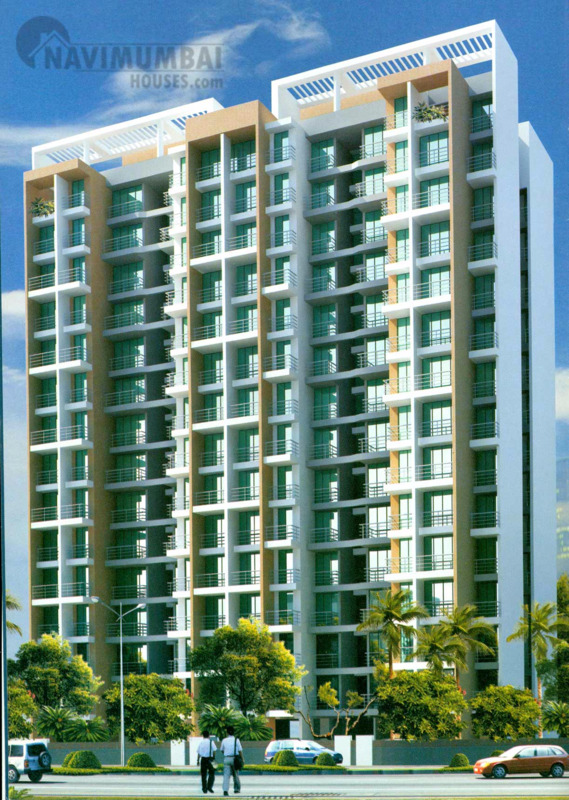 Dhanashree Pearl comes up as an edifice to offer limitless joy so that every moment is cherished for a happy living. These luxury apartments are a clutter of everything that will make your life comfortable. The project is iconic with exceptional design and magnificent scale. No stone is left unturned while constructing this splendid structure which bears every possible facet of a great lifestyle. Charmed by the captivating beauty of nature, the place allows unlimited life that gives unlimited joy. Navi Mumbai Houses standing true on your expectations and let's experience paradise. Our agency would take an immense pleasure to put springs to your life.